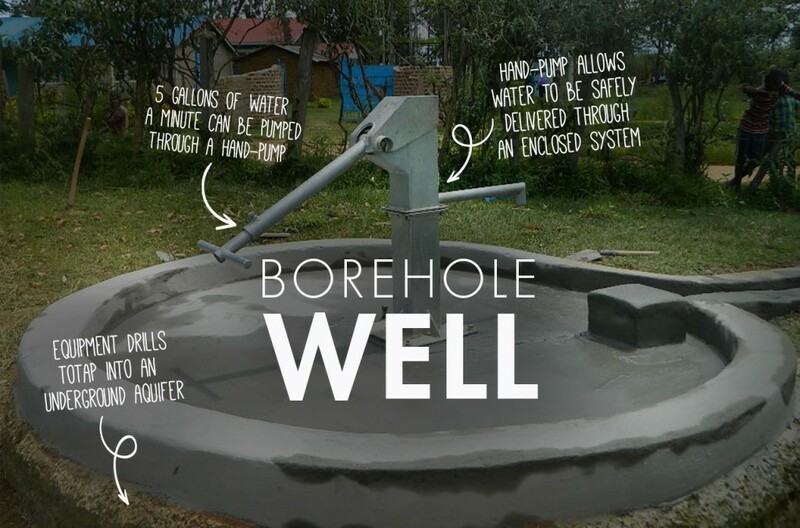 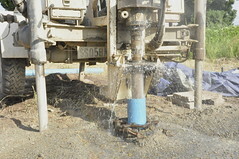 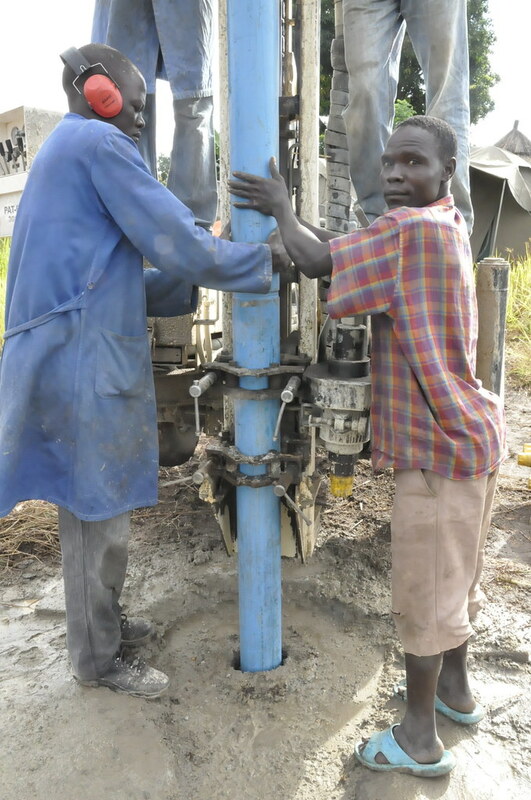 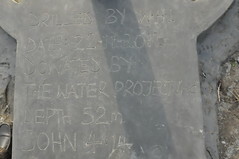 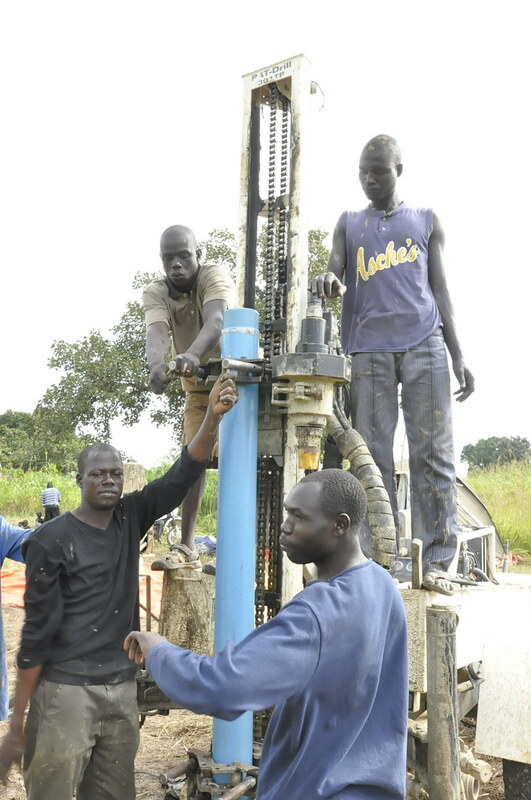 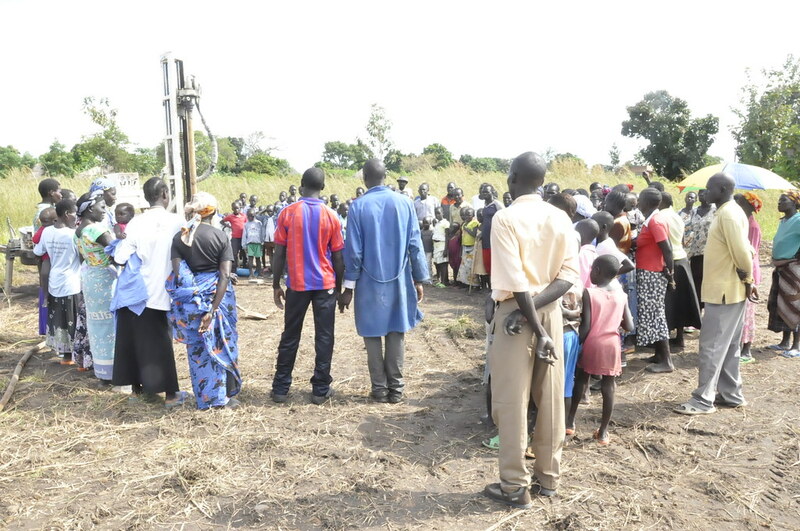 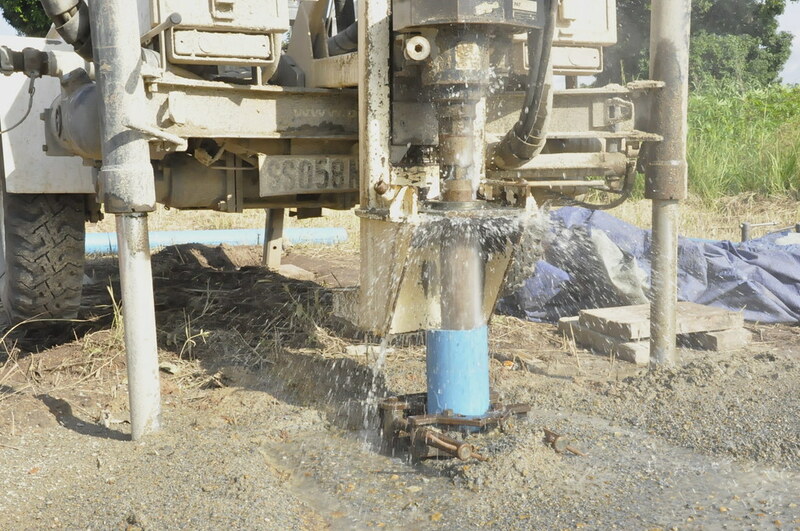 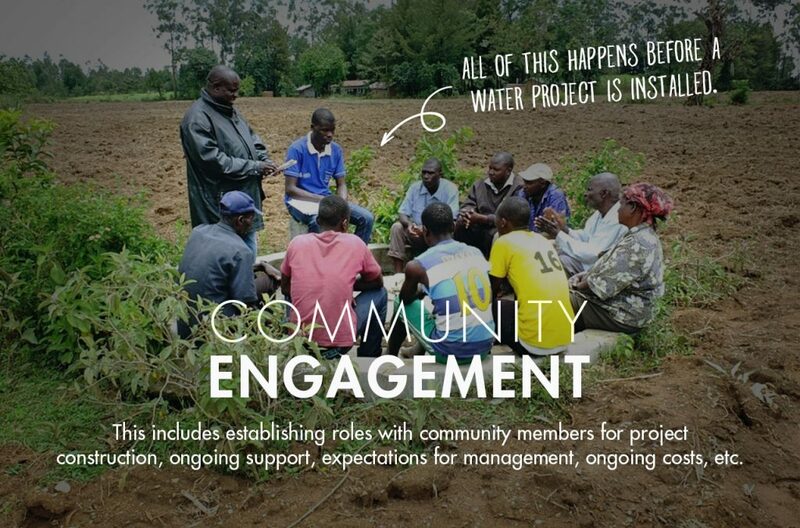 Construction is complete on the new well for the Lokojo Community! 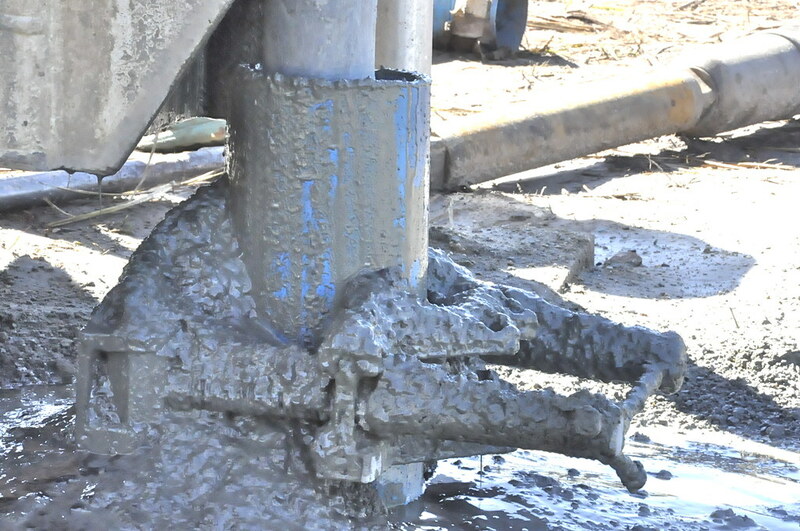 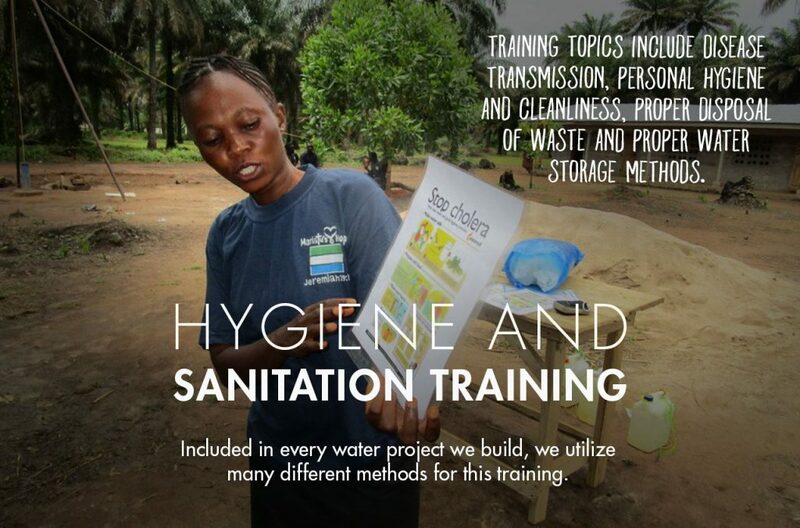 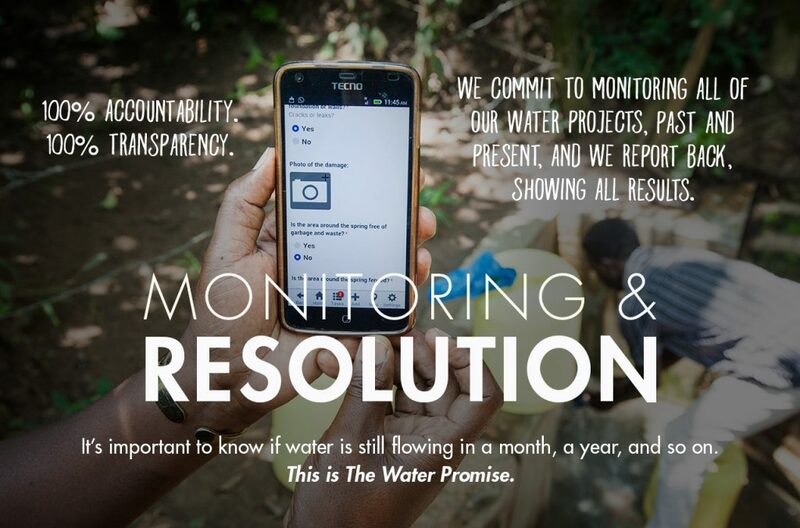 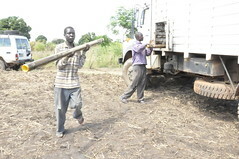 Here are some of the stories… direct from the field. “My name is Poni Scovia, I’m married and I have five children. On behalf of all the women from Lokojo village, I would like to send my heartfelt thanks to the donors and WHI crew for their efforts towards drilling this new well for our community. 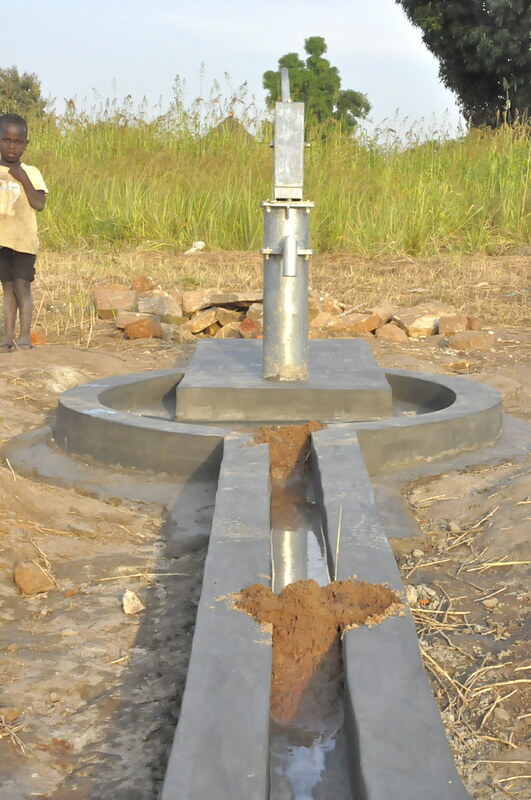 “It has always been our prayer to have clean water in our community, so we thank God for the opportunity He has given to us. 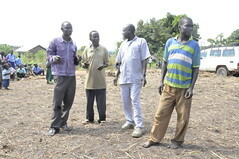 We shall maintain and make sure this well lasts long” She narrated. Most of the women worked hard to collect the local materials on the site. 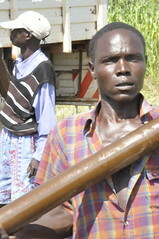 They carried sand and stones for the concrete on their heads. 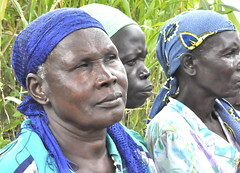 With Poni as their leader, these women did everything in unity. 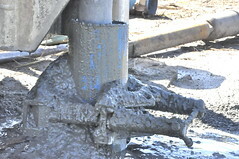 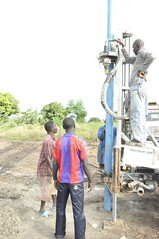 Poni pledged to work hard towards to maintain the new well. 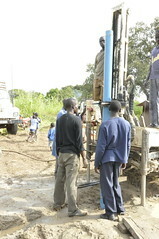 Drilling this time led us to Lokojo village where we found almost all the community members gathered and eagerly waiting for the crew. 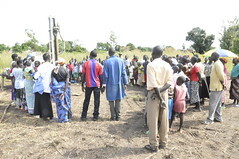 It was fun and encouraging to see people dancing, banging on pots , and jumping high because of a new borehole. 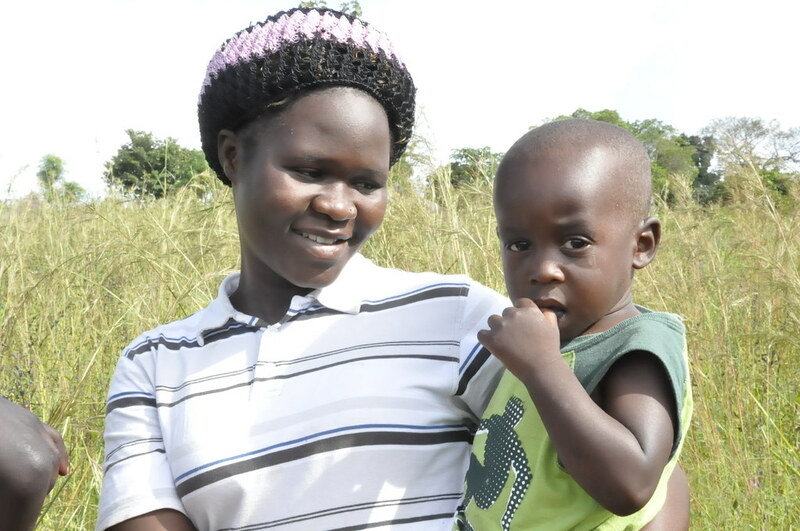 “I appreciate so much the donors for helping us. We the people from Lokojo send our heartfelt thanks and extend our appreciation. We are very grateful. 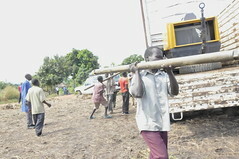 Thank you for helping us. 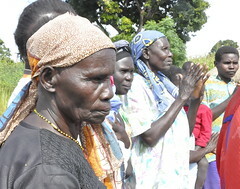 We have just come back from exile and almost everything is still to be developed, but we strongly believe God to see us through amidst all the difficult circumstances,” he concluded. 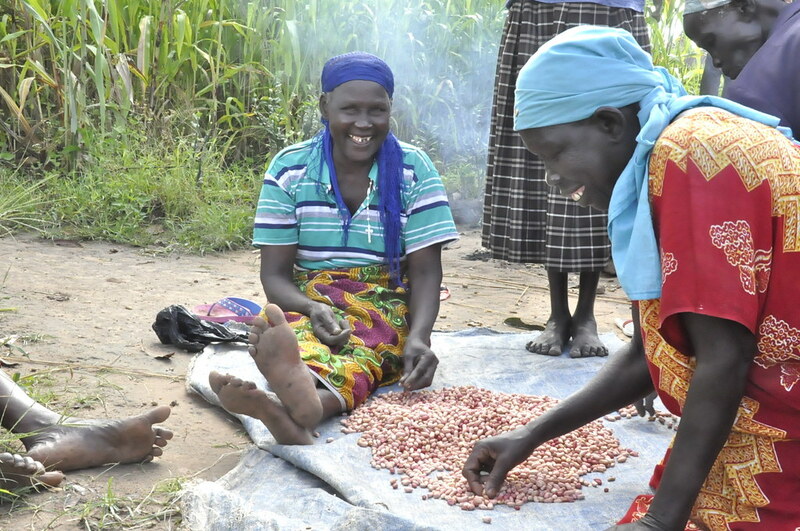 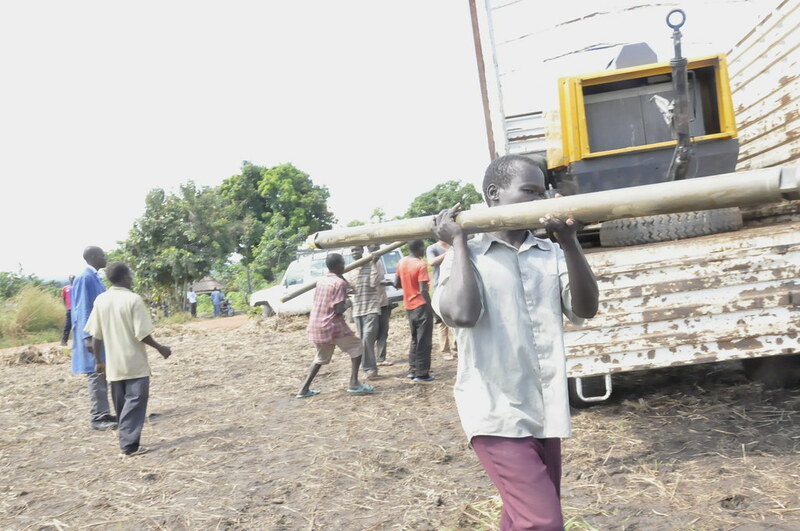 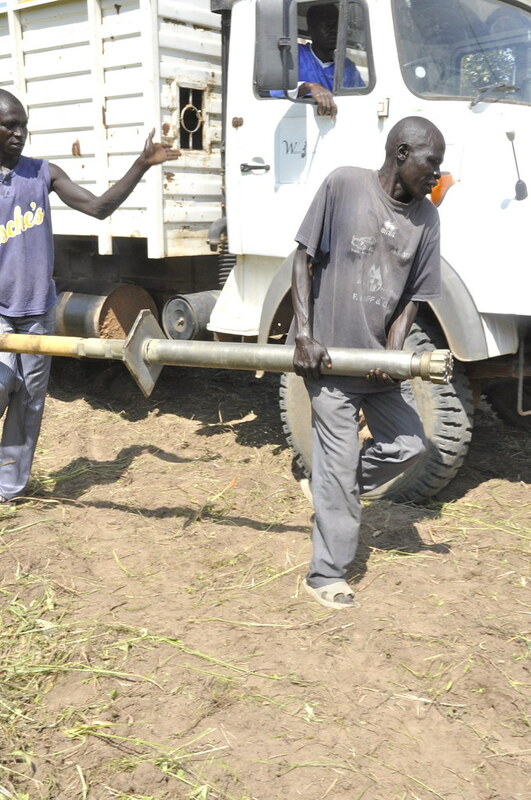 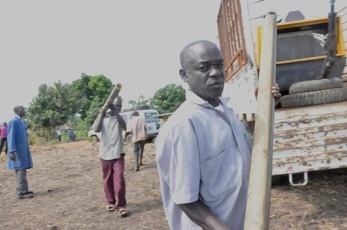 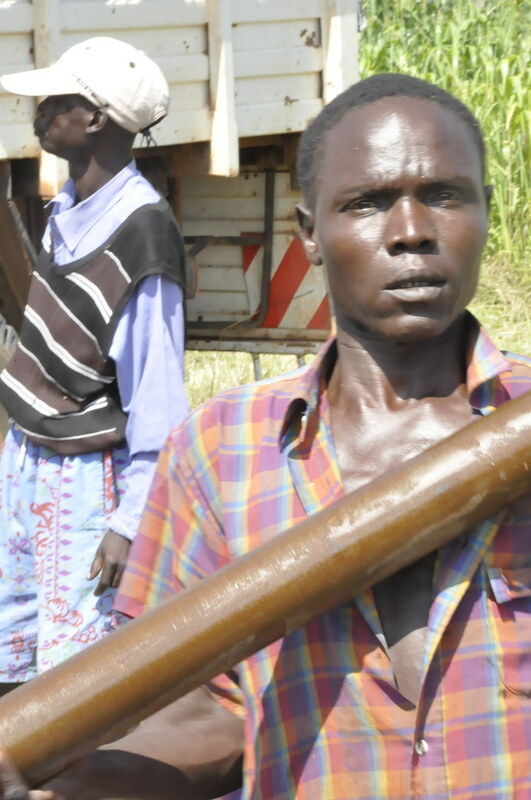 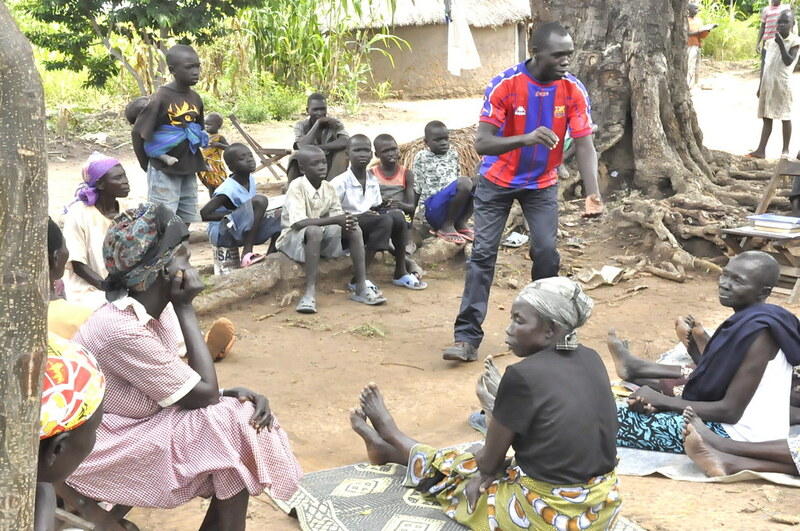 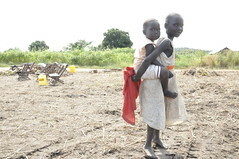 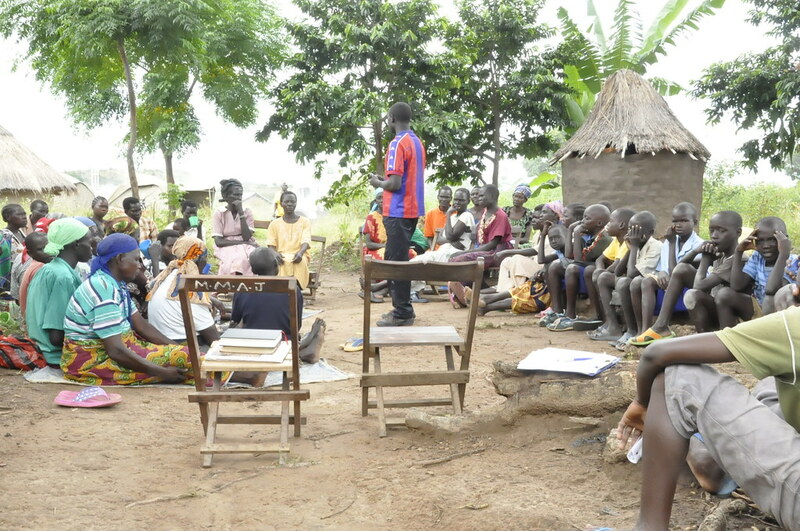 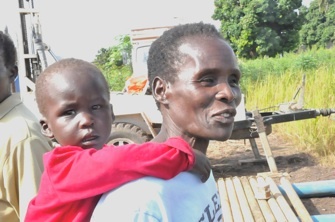 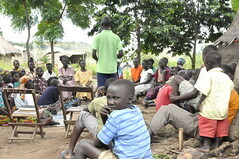 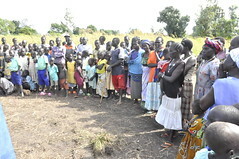 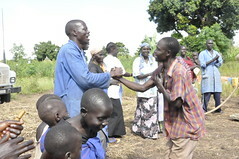 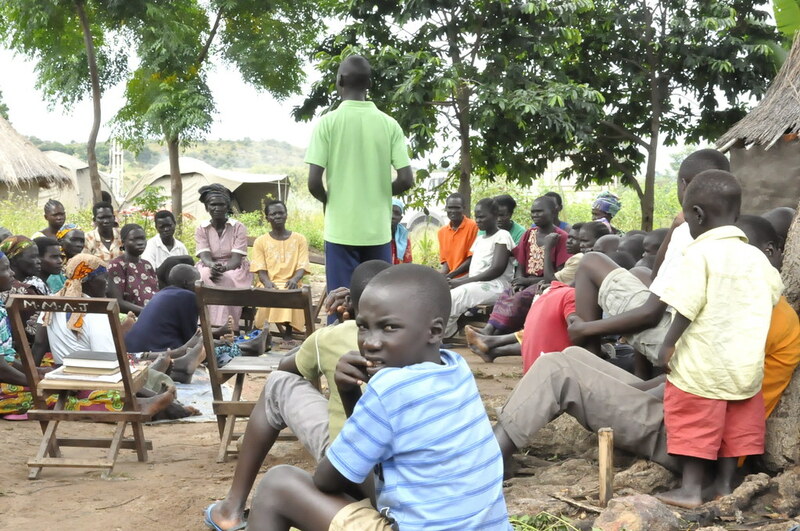 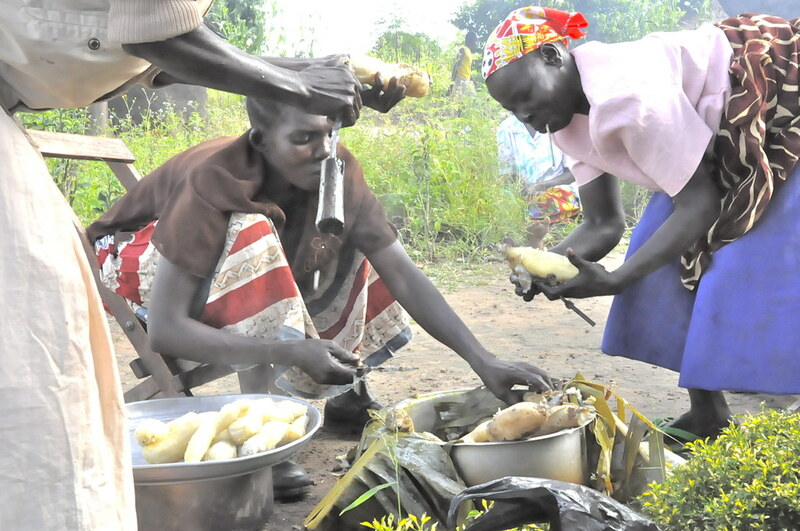 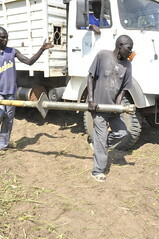 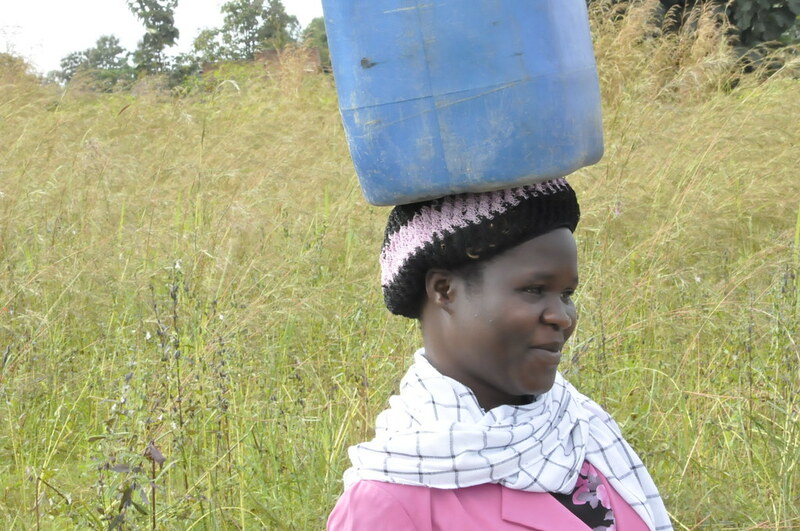 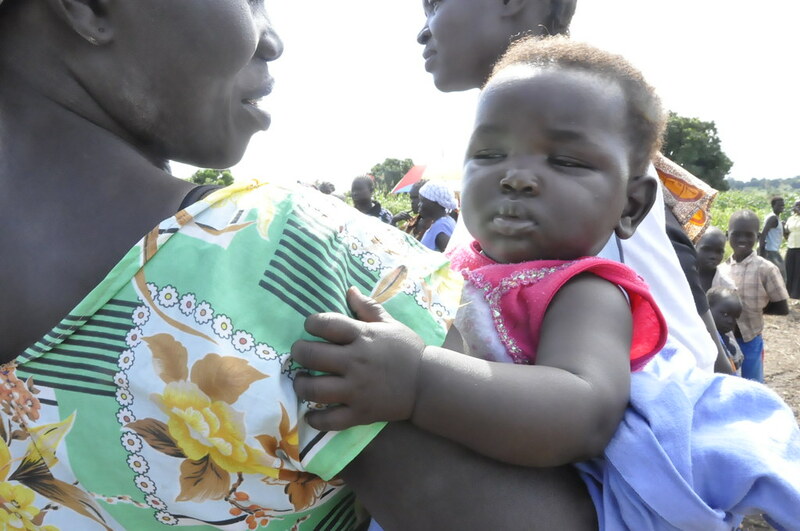 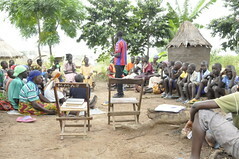 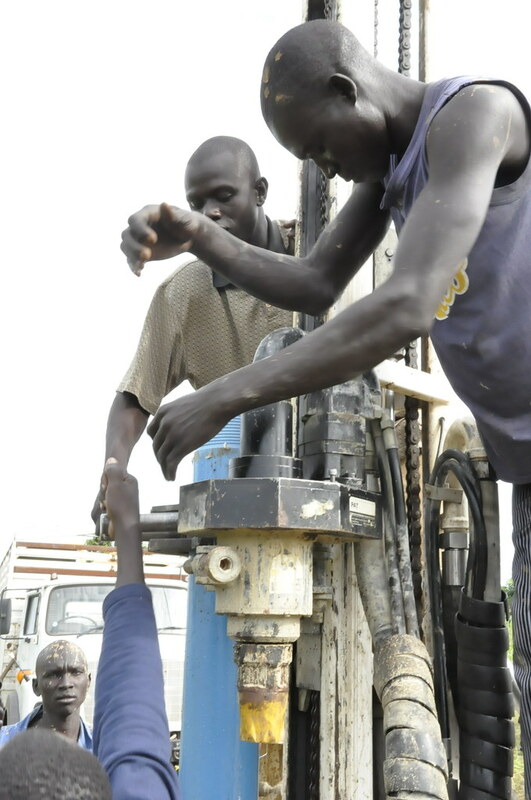 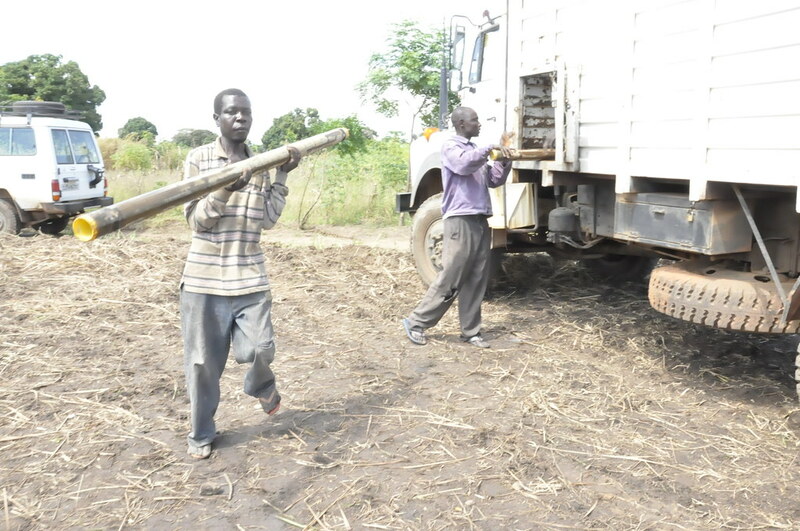 We’ve posted new stories and photos from the Lokojo Community Well project in South Sudan. 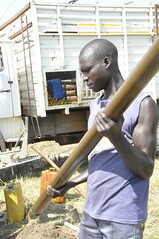 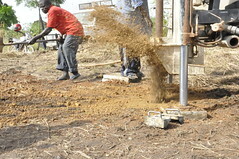 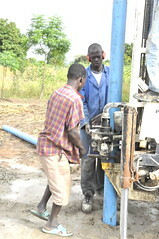 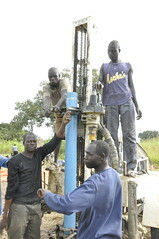 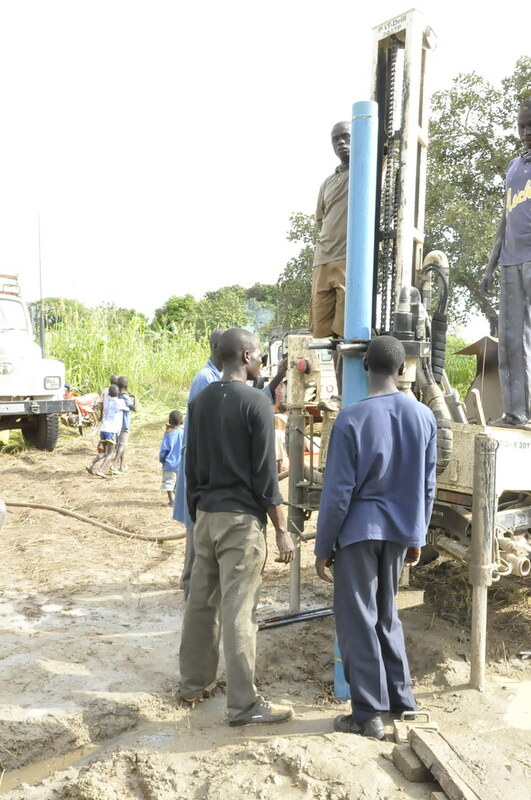 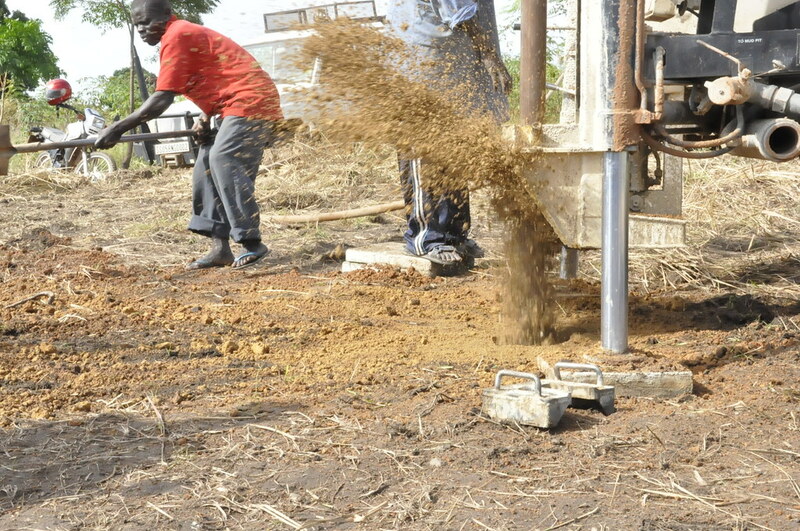 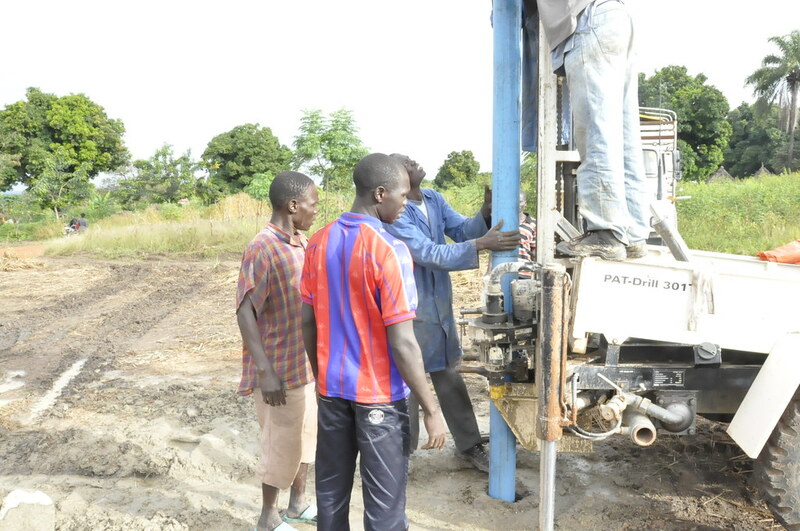 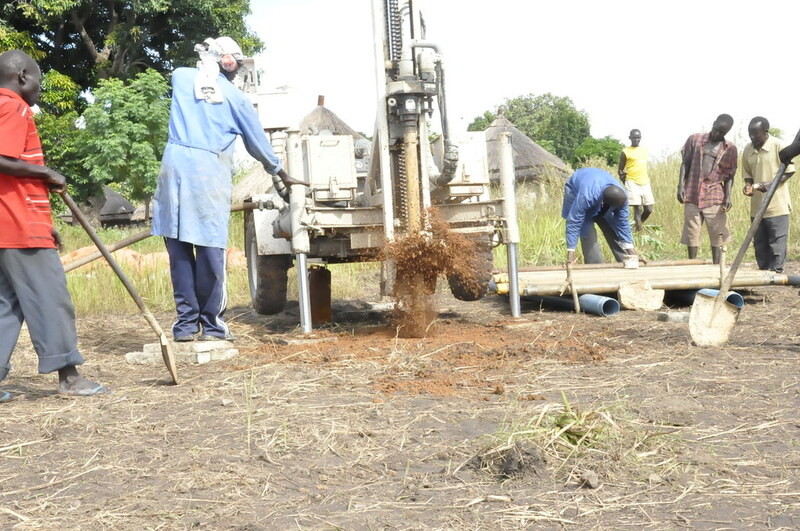 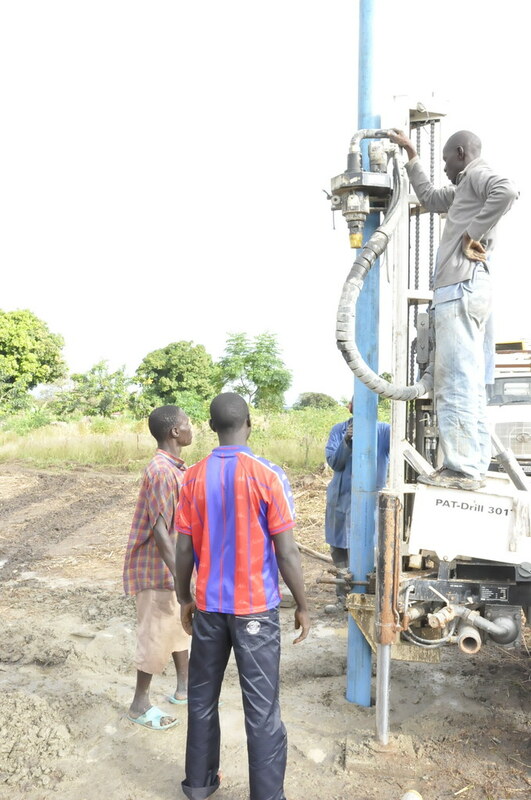 Construction is nearly complete on the new well for the Lokojo Community! 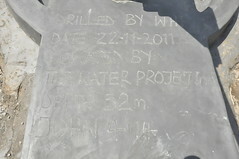 Pictures are being posted as they become available and a full report will be posted in a month or so.